Lot Detail - Cyrk. Sawing in Half Poster. Cyrk. 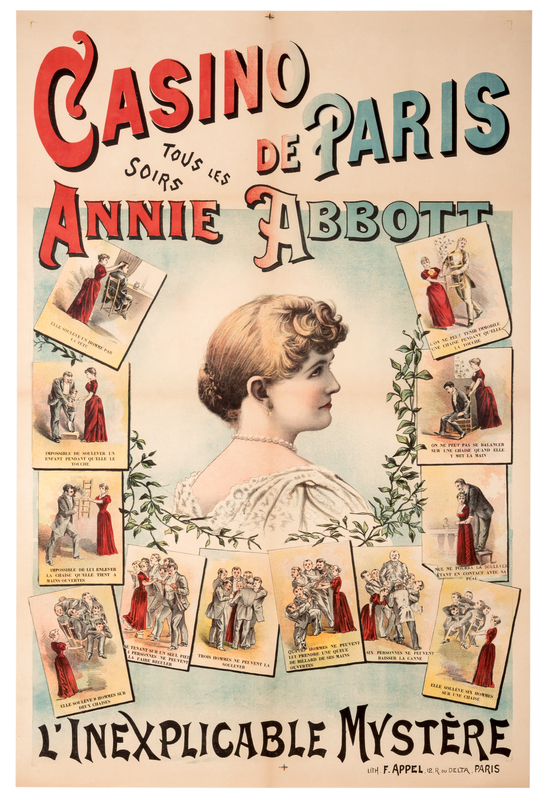 Sawing in Half Poster. [Sawing in Half] Miedza-Tomaszewski, Stanislaw. Cyrk. Sawing in Half Poster. Circa 1967. 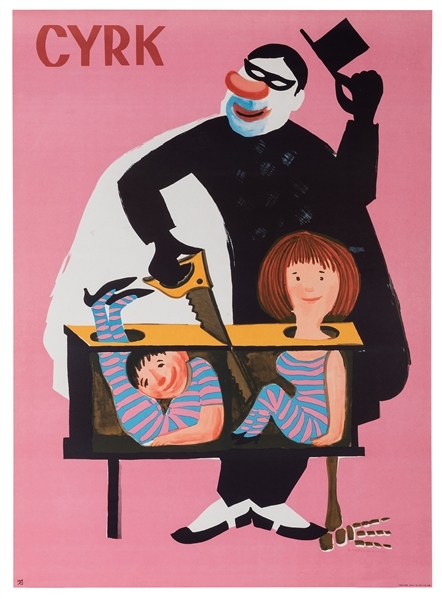 Polish circus poster bears a comic image of children assisting with (via an exposed view) the venerable Sawing in Half illusion performed by a masked man. 36 x 26 ¼”. Minor edge creases; A-.